Description: Superstar DJ Xclusive kick start the new year with a new tune dubbed “Love” after his last single “Ori Mi” featuring Kizz Daniel in 2018. Consequently, the ballad Dance/EDM song “Love” sees DJ Xclusive gearing up the release of his second studio album expected sometime this year. Moreover, the multi talented disc jockey has been working hard to avail his project after a successful 2018. Couple of days ago, he shared a video snippet of his forthcoming track with Zlatan to build up his LP. 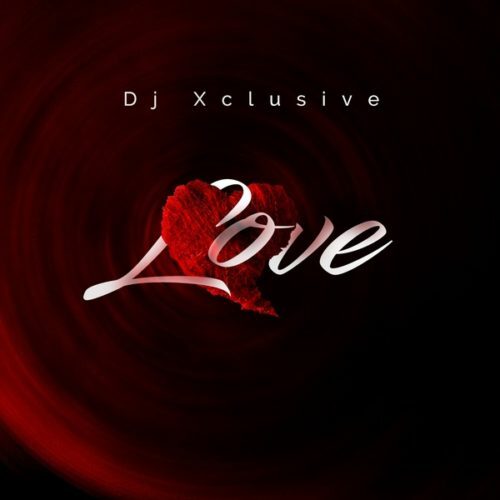 “Love” by DJ Xclusive is a dance tune with love and appreciative lyrics. Listen and Enjoy.